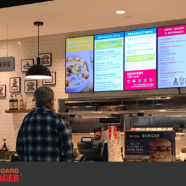 Burger 21 at Tampa International Airport, Concourse C opened in 2018, offering truly fresh, hand-crafted, highest-quality burger creations, fresh salads and more. Burger 21’s commitment to using quality ingredients for their chef-prepared menu, provides busy travelers with interesting food options. 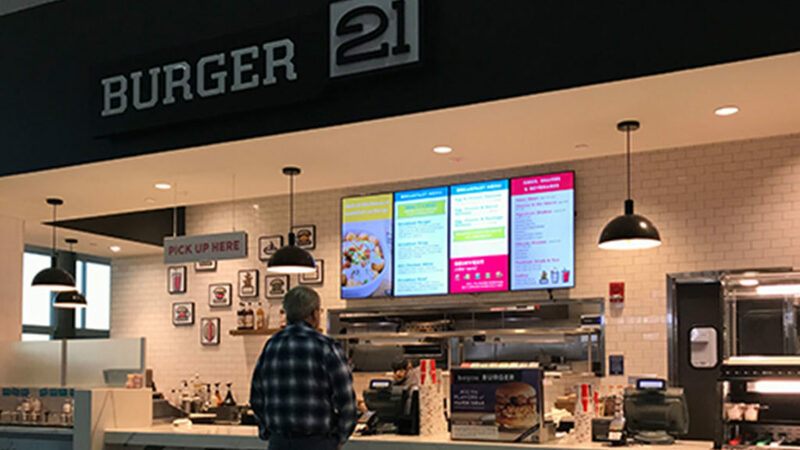 With more than 21 burger varieties featuring Chicken, Turkey, Seafood, Veggie and Beef, a Burger 21 burger is like nothing you’ve ever tasted.